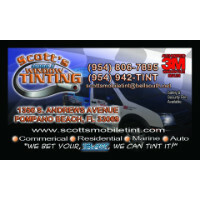 Im a Fan of Scotts Mobile Window Tinting... Are you? 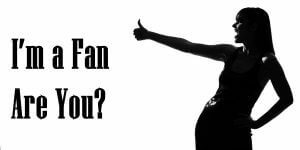 Fill in the below form and you can recommend ‘Scotts Mobile Window Tinting’ to a friend or family member via a text message. Show your support with a quick share of ‘Scotts Mobile Window Tinting’. Great people, service and job!! More than happy with their services!!! I have had both our cars Scotts Mobile Window Tinting and I recommend everyone to have their windows done there they do a great job and are very nice to work with. 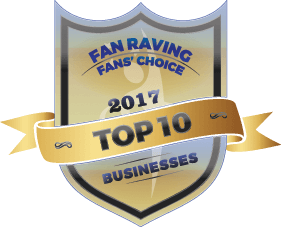 I have been a customer for years and the work is always excellent. The best by far!!!!! Love the staff!! They use the best products and are so knowledgeable about the films they use! I would give 10 stars if I could!!! !